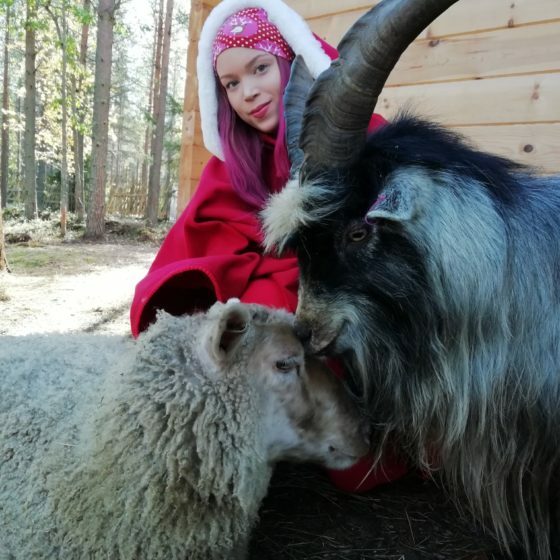 On our yard you can familiarize with our domestic animals in their daily activities and our child-friendly lambs are waiting for you in our stable. Come and meet the genuine Siberian Huskies and their puppies! 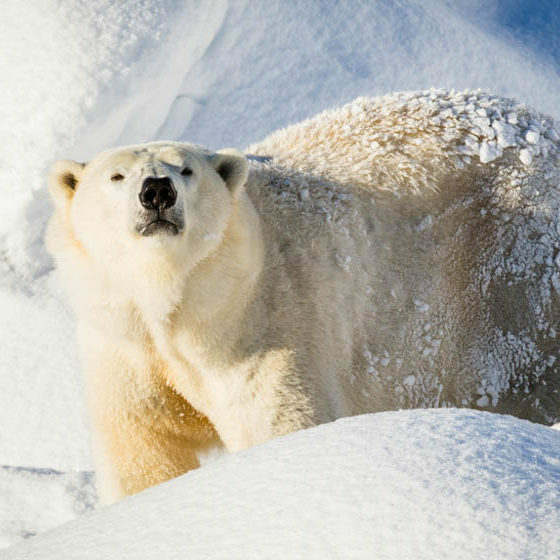 Ranua Wildlife Park offers tourists and nearby inhabitants the opportunity to observe arctic animals throughout the year, in an as authentic environment for the animals as possible.